I am a big fan of contemporary furniture store Heal's. 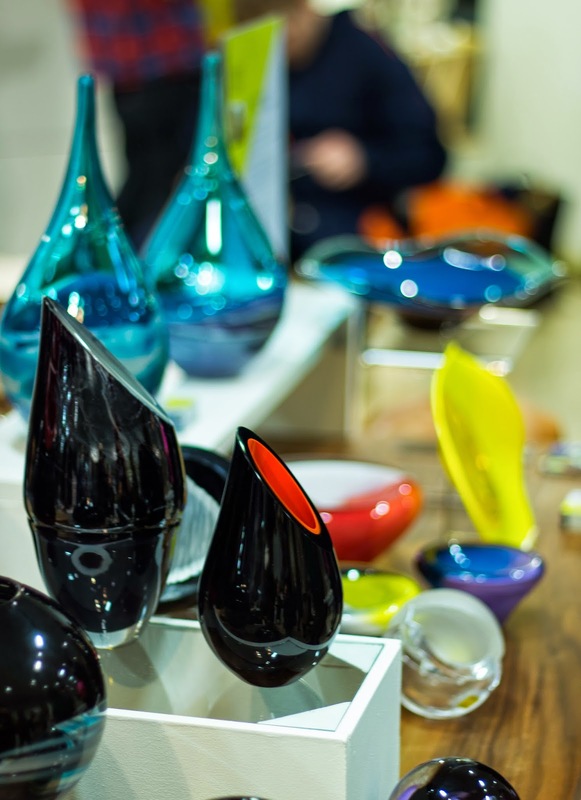 They always deliver quality and innovative designs and in February they are showcasing the work of the best contemporary craft makers in the UK for the second year running. The market is a great opportunity to discover some unique pieces as well as to get to know some up and coming designers. 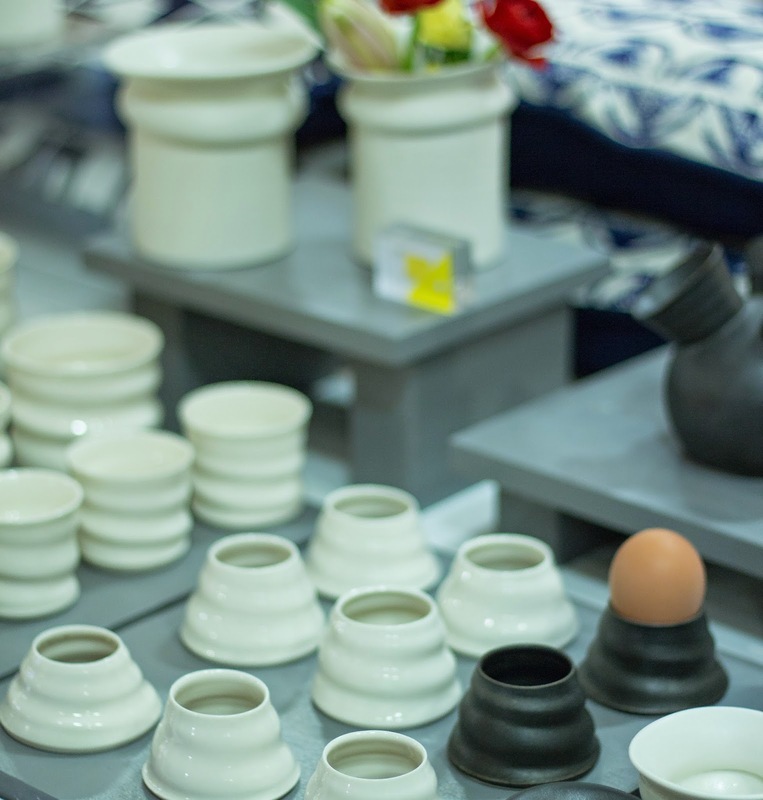 The market will be running from the 2nd until the 15th of February in Heal's Tottenham Court Road store. I was excited when I got my invitation to Heal's Modern Craft Market Launch Party as I thought it would be a great opportunity for me to find some unusual items for our house. This was my first year participating in the event and I was hoping to discover some new designers as well. In the last year, I have managed to find some amazing pieces for our house from second hand shops. I am especially looking for items that are not mass produced but they still need to be designed to perfection. So, I headed to Heal's store last Thursday for the Launch Party with my SLR camera and I even got my husband to tag along with me. It was quite an experience! I've photographed few items that stood out for me. What I love about all of these, is the attention to detail and the quality of the materials used. It was particularly nice talking to the designers and finding out what inspired them to create these pieces in the first place. I think it's wonderful that Heal's are collaborating with young talented artists and designers and showcasing their work on a such a large scale. In fact, Heal's are launching an open call for emerging designers at the moment and you can apply here. It really is a great opportunity and the final winning designs will be selected and put into production and the designers will receive a royalty for the items sold! Carafe & Stopper by Tortie Hoare. 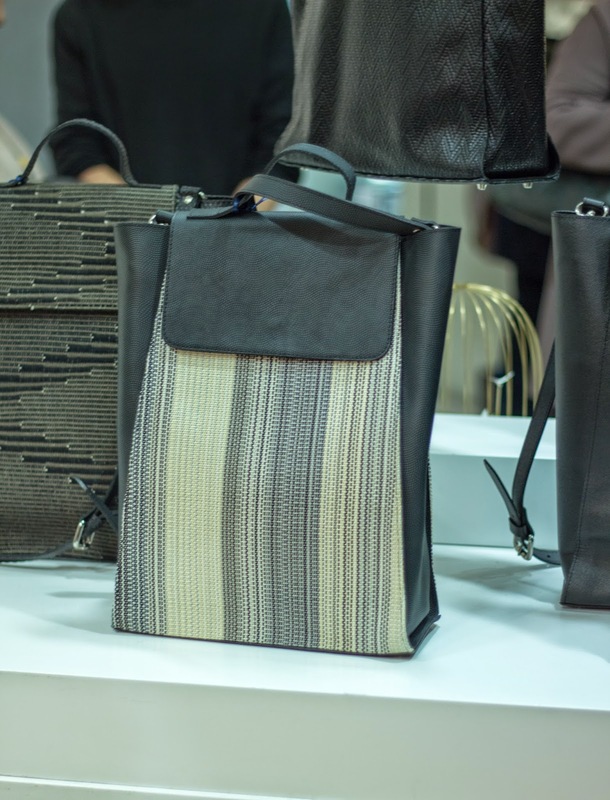 Handbags by textile Designer Teresa Georgallis. 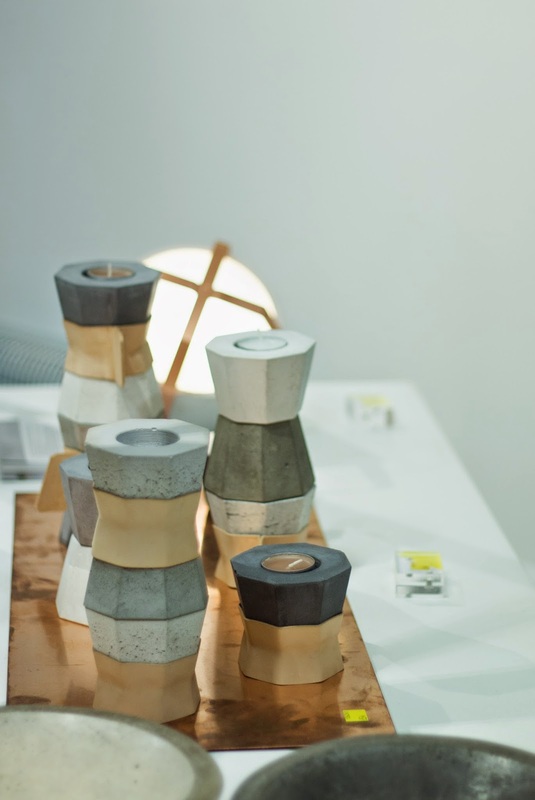 Stacking Candles by Katharina Eisenkoeck. 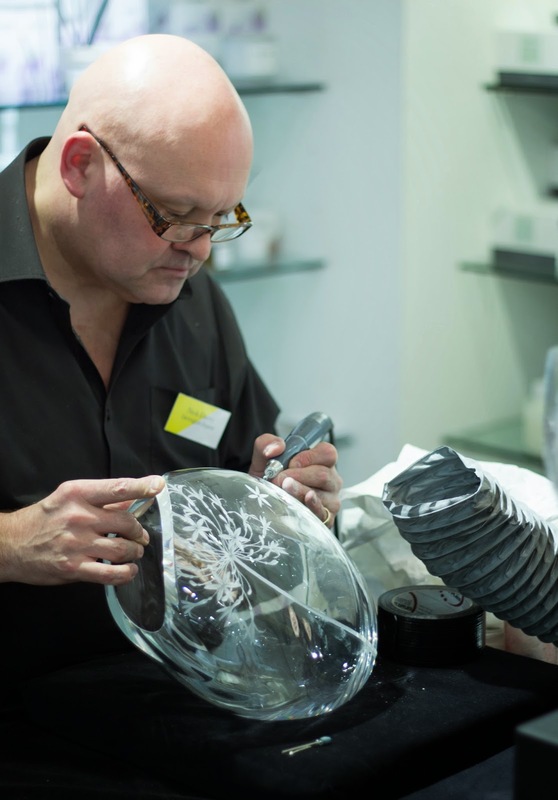 Crystal etching by Dartington Crystal. There were refreshments, live music and plenty of demonstrations on the ground floor and it was exciting to see artisans at work. The place was really buzzing and all the designers were chatting to their customers. 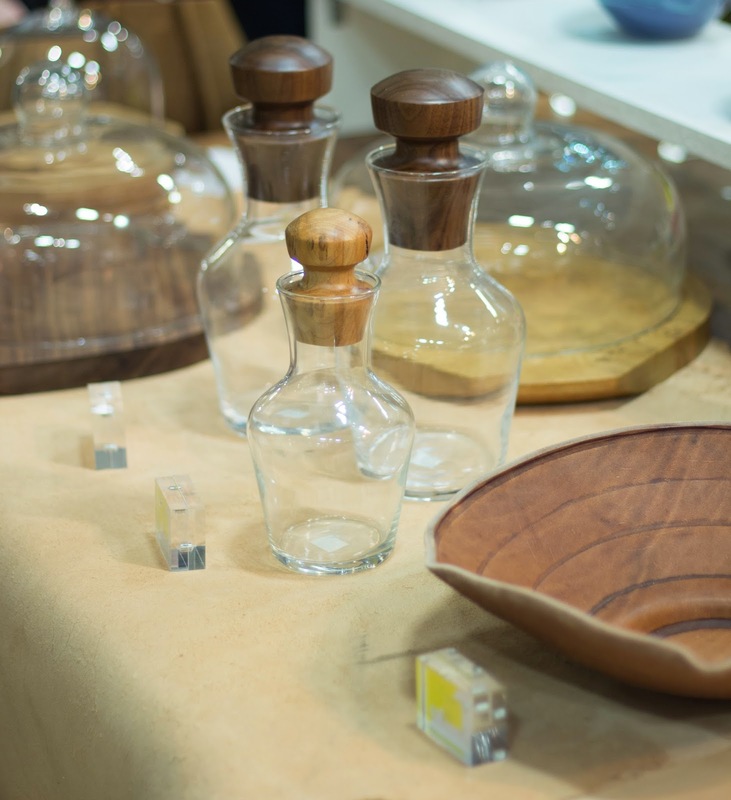 Heal's Modern Craft Market is running until the end of this week so you still have a chance to go and discover some unique pieces. There really is a big selection of items to choose from. You can find classic items as well as some that are dedicated to raw finishes. Heal's also have workshops running this week and even though most of them are fully booked, there are still few that have some availability. Have a look at Love Token Making with Rosemary Rose which is ideal for Valentine's Day! 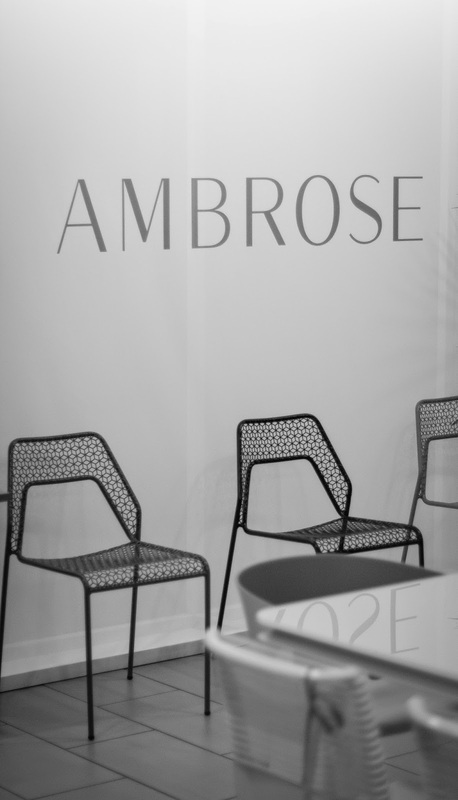 I also spotted these Ambrose chairs on the ground floor as I was about to leave... They are beautiful! So sleek and stylish. I would team them up with the fluffy sheep skin throw to make sure they are comfortable to sit on. I would love them in our new extension but unfortunately my husband was not as keen on them... I will need to do some serious convincing before our extension goes up!! I feel very inspired after the launch party and I have gotten so many ideas for my own home that I cannot wait to actually start making them a reality. Also, the event definitely made me more excited about crafting and DIY which is something that I want to take up this year. Unfortunately, I didn't get a chance to do any of the workshops this time but Heal's are running them throughout the year so it's worth checking their events page frequently in case something exciting pops up. 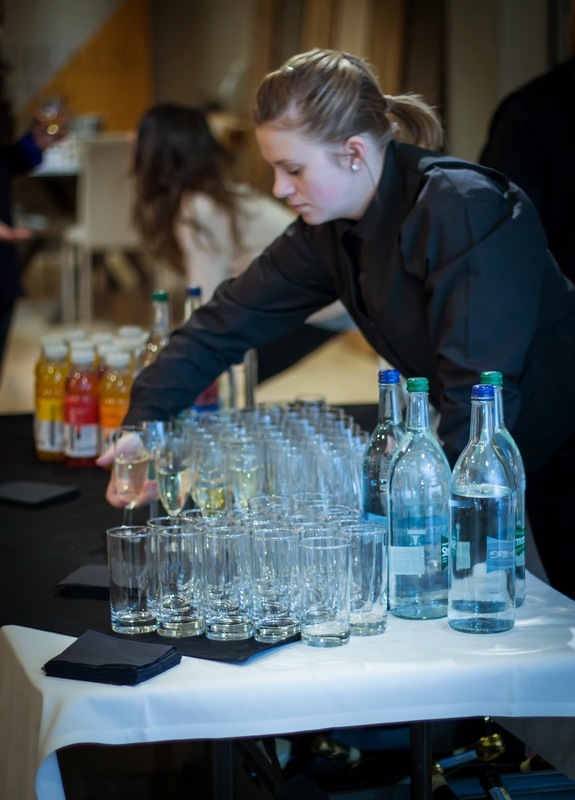 For more information visit Heal's Official Website.